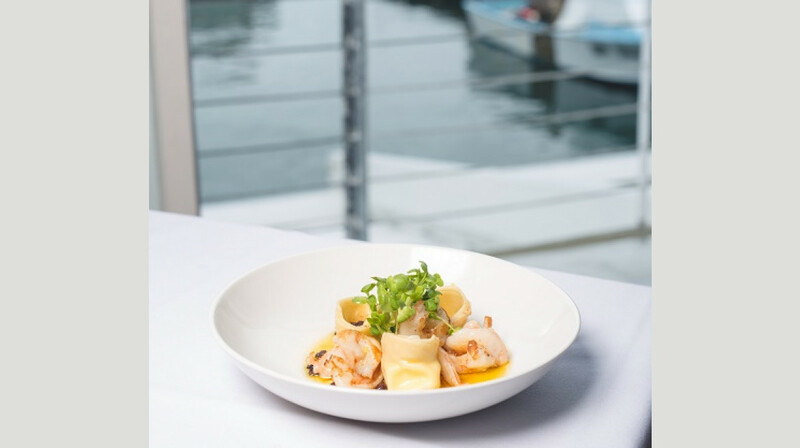 Situated at the heart of Queens Wharf, housed in an historic waterfront shed, Dockside enjoys stunning views from every aspect with a maritime theme throughout. 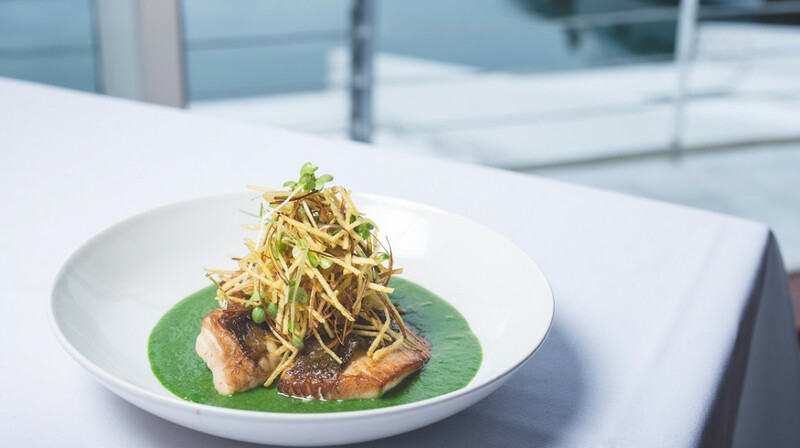 Dockside offers a largely seafood-based menu that changes daily with emphasis on the best, freshest produce and providing even the most regular customers with new choices and the latest catch. 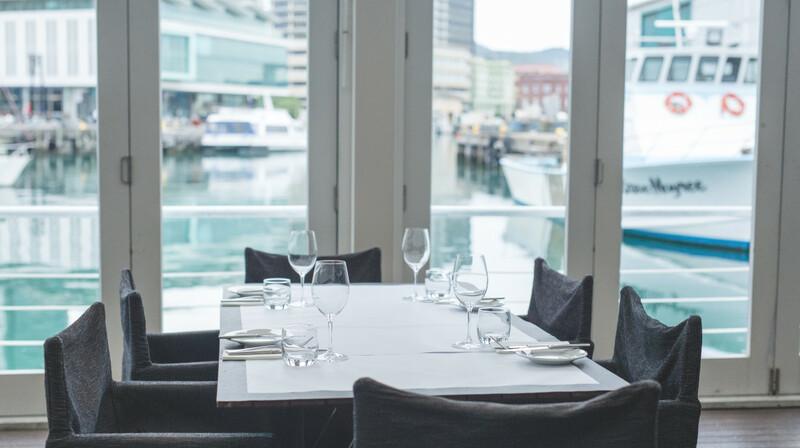 With one of the largest outdoor dining areas over water in the Southern Hemisphere, it would be difficult to find a better venue to enjoy Wellington’s waterfront. 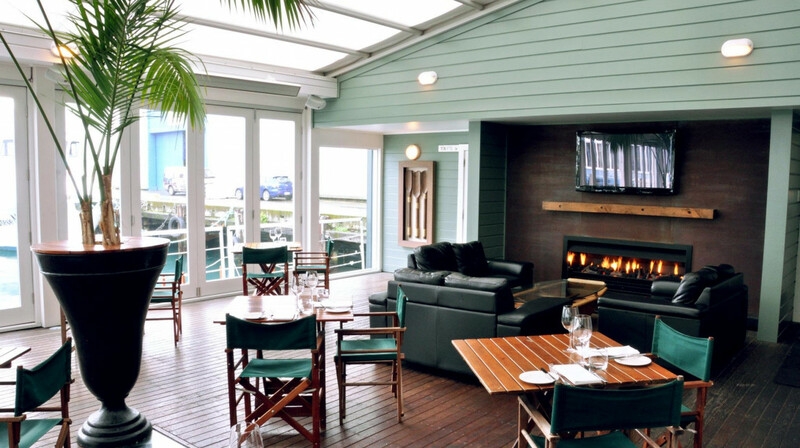 Taking into account Wellington's unpredictable weather patterns, the deck can be covered with a large retractable roof whilst still offering the superb feeling of al fresco dining. Great service good food and wonderful ambiance. Enjoyed a really great lunch - couldn't fault the food or the service. Amazing food! Lots to choose from! Love the vibe at Dockside on a sunny day! The clients we took for our lunch meeting thoroughly enjoyed themselves! I had the chicken thighs for lunch. Was too dry and just a bit too much spice for the bed of lasagne at the bottom. Strong flavours all around so was a bit too much and I couldn’t finish it. I did try the duck though and I regret not getting that instead. It was beautiful , soft and juicy. The dessert was perfect. I had the chocolate mousse and it was just divine. Staff were very friendly and efficient and I do appreciate the service we received. I cannot wait to return, it was a very lovely lunch date thank you Dockside. Thoroughly enjoyed the food and atmosphere. Thank you! Great scenery and better food. Thank you! Really good service and friendly staff. Food was delicious, especially the chocolate mousse dessert. Fantastic experience. Food was excellent and service was impeccable. Will definitely be dining here again. Fantastic meal, beautifully presented, staff were pretty amazing too, thank you! Overall a pretty good experience. Food is delicious, service is excellent. Great food. Good, timely service. Thanks. 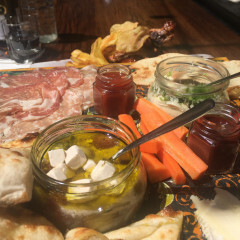 My first time using first table .I was visiting Wellington and very happy with amazing location of the restaurant and also delicious food what we eat. Entree scallops &Calamari, followed by fish χp and desserts were divine. 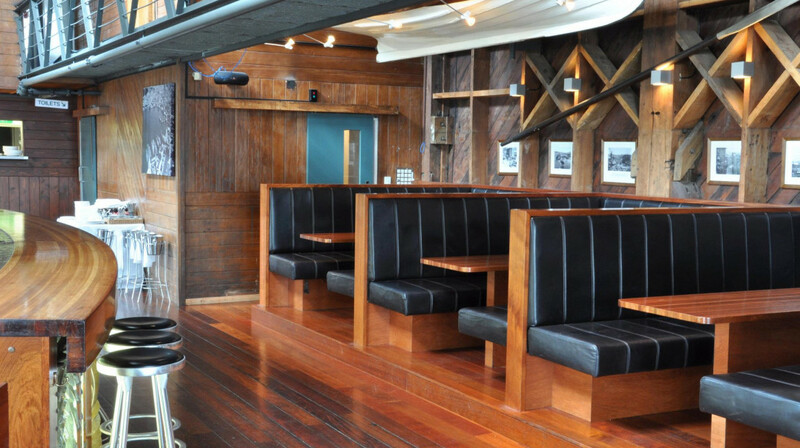 The staff were very friendly and received good service.Highly recommend Dockside restaurant to anyone . Amazing food and service, would highly recommend! 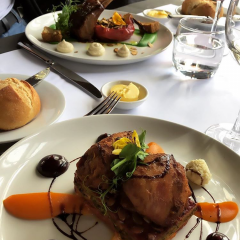 Thoroughly enjoyed the dining experience the staff were pleasant and helpful,we chose the Salmon and Lamb mains with a green salad and couldn’t have been happier. We will definitely recommend this restaurant to our friends.This was our first time using first table and we will spread the word. 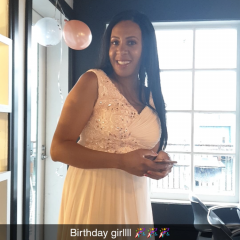 Dixie and the team made my birthday extra special!!! The food was amazing!!!! We had the fish and chips for lunch (1 x battered and 1 x crumbed) which were very well cooked (the slaw salad was ok but could have been tastier). We also added the blackened prawns to the meal which were awesome and cooked perfectly. The side order of the mac&cheese bites were outstanding in flavor and cooked perfectly with mushroom/truffle taste really shining. There was around a 10-15min wait for our beers after ordering them which was a little confusing as all they had to do was open the bottle a give it to us. Recommend this to anyone for lunch, haven't tried dinner there yet but assume it would be the same quality as the lunch we had. 9/10. Cheers Dockside and First Table. Delicious steak and attentive service. Beautifully presented food. Every dish was perfect, we just wanted even more. We ordered 2 entrees and 3 mains for my partner and I.
Haven’t been spoilt in this way for a long time, staff were attentive but respectful. 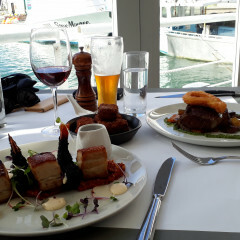 Cuisine was undoubtedly devine... Wellington treated us well on our weekend away... highly recommend. Thank you. The food was delicious. Have been here before and would recommend it. We can highly recommend this restaurant. 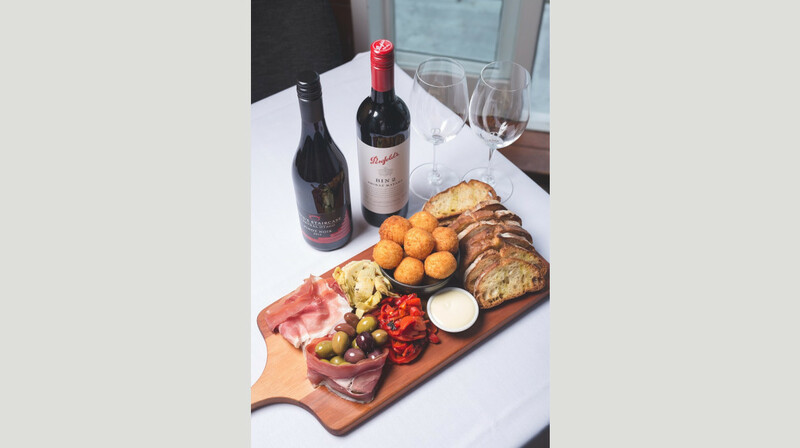 Setting , food and service means a great night out. We had a great time in the dockside. will lovely to come again. 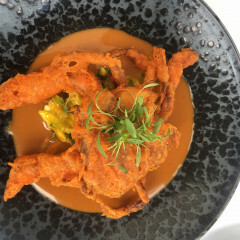 I thought we may have been treated a little differently as we had booked with first table, but the food and the service could not have been any better. A great place to eat, would highly recommend. 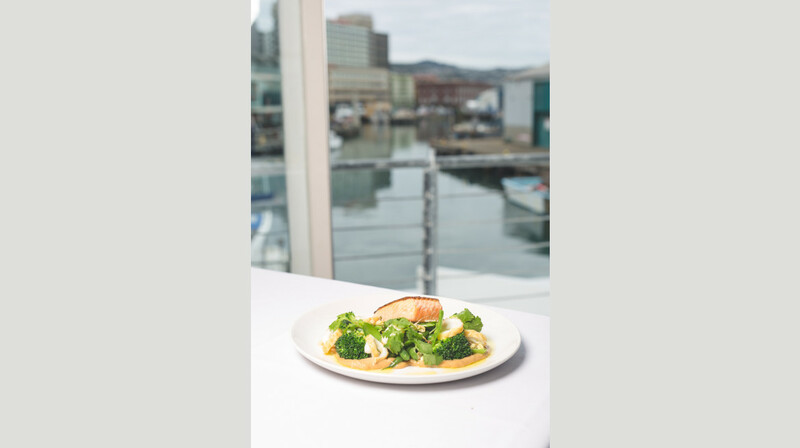 Lovely setting for the restaurant, perfectly positioned along Wellingtons waterfront with amazing sea views. The place had a very private and peaceful atmosphere which created a pleasurable environment to enjoy good food and spend time with family. 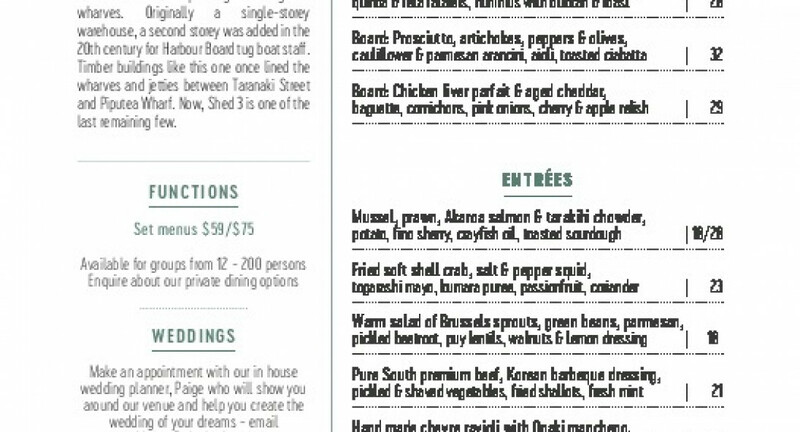 The menu was a wide selection of items to suit every taste. The food lived up to expectations as it was very high quality and delicious, the dessert was also delicious. I would highly recommend the chocolate and salted caramel mouse ball which looked like a Masterchef dessert. 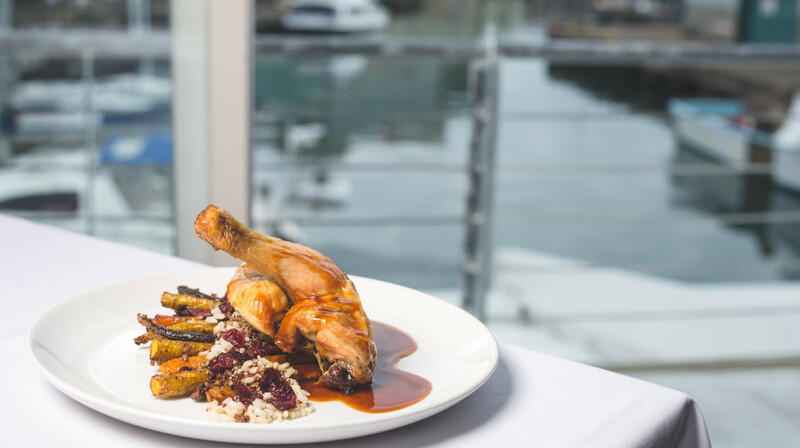 Overall amazing food at the Dockside restaurant, my only concern for improvement would be the service which was a bit slow. Great food! Awesome staff! 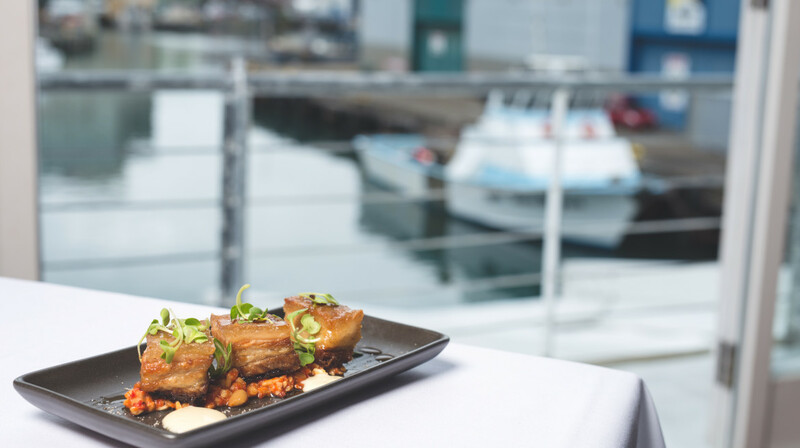 Fantastic seafood experience! Great service and good.. hospitable staff. This was well worth it! A few friends and I went out for lunch and it was delicious. The service was great and the staff were incredibly friendly even chatting to us at the end of the meal. The food and the views was beautiful - the only thing that was more beautiful to look at was the check! Great experience - Delicious food and prompt, professional service. Would recommend to anybody! 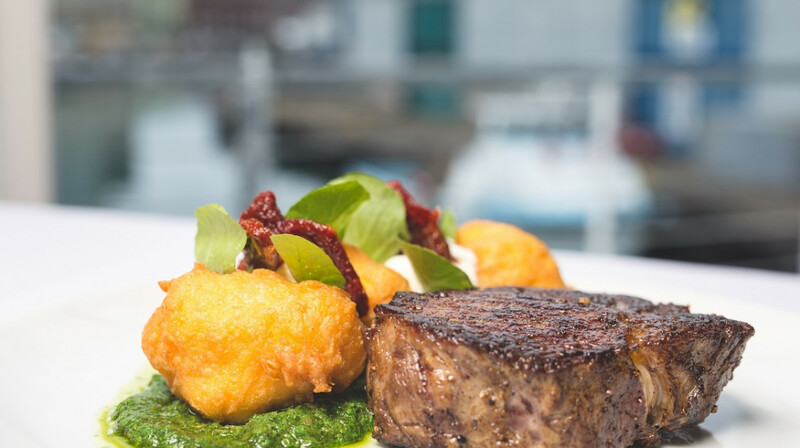 We love Dockside! The staff is always wonderful, it's child-friendly but still fancy. The perfect combo for us. Excellent, would highly recommend this restaurant. 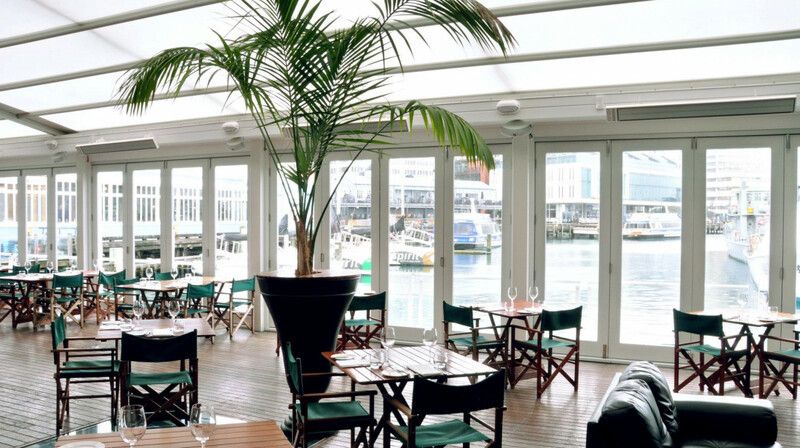 Great restaurant on Wellington Waterfront, great views. 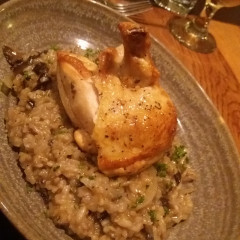 The service & food was excellent, we would certainly go again next time we are in Wellington. Great dining experience, table right on waters edge, beautiful food, service was ordinary as they were busy with the full paying guest arriving, but otherwise really nice. We really enjoyed our dinning at the Dockside restaurant, the food was amazing and the service was great too. A beautiful setting in Wellington to enjoy some great food. Very attentive staff and beautifully presented food. Worth checking out!